"One of the most widely appreciated and prominent musical maestro's that ever happened to live in history”, The Flexican’s mini Twitter-bio states. Pardon me? Wait, there’s more: “…musical genius Mozart was born on the 27th of January 1756 in Salzburg". Tongue firmly in cheek – that’s just the way The Flexican likes it. This hard-working, but fun-loving Mexico-born Dutchman has become one of the most prominent names in Dutch club scene and now travels the world with his music. Sanne Vogel is an actress and director, known for Het schnitzelparadijs (2005), De grotten van Han van Vloten (2003) and Lang zal ze leven (2011) and of course Hartenstraat (2014). 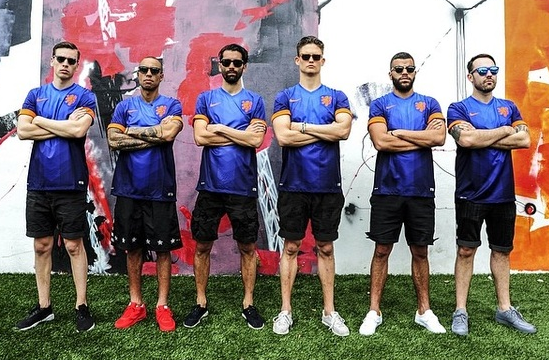 MassiveMusic is a music agency with offices in Amsterdam, London, New York, Los Angeles and Shanghai. They believe in the social value of music – and how this transforms the way people connect and interact with brands. 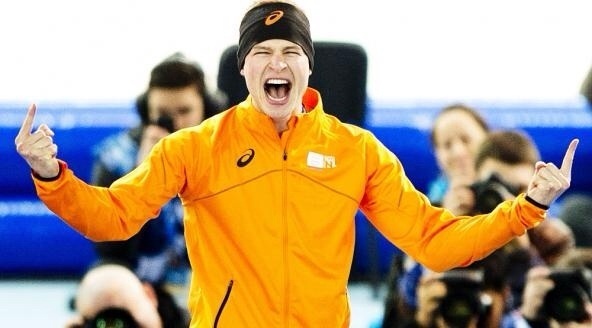 Sven Kramer is a Dutch long track speed skater. He is the Olympic champion of the 5000 meter in Vancouver 2010, as well in Sochi 2014, six-timeEuropean, and six-time World Allround Champion. He is also three-time world champion and world record holder in the 5000 m, 10000 m, and the team pursuit. Dutch TV personality, presenter, writer. 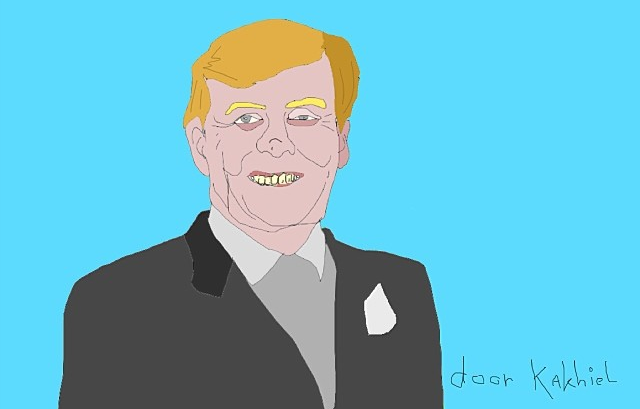 Dutch humorist, infamous for his very dry humour photoshopped stock photography. Three friends, innovating the dull cooking program formats, adding flavour to the industry.